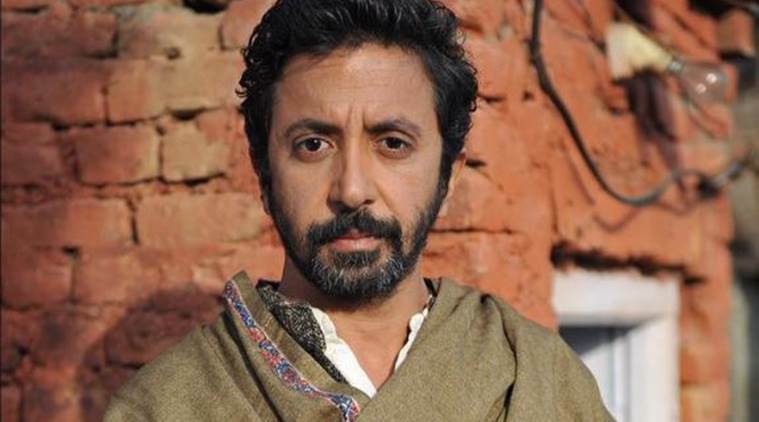 Coming from an Oscar-nominated director like Ashvin Kumar, "No Fathers In Kashmir", is disappointing. And the fault lies particularly in the filmmaker's scattershot approach to a politically sensitive subject like Kashmir. 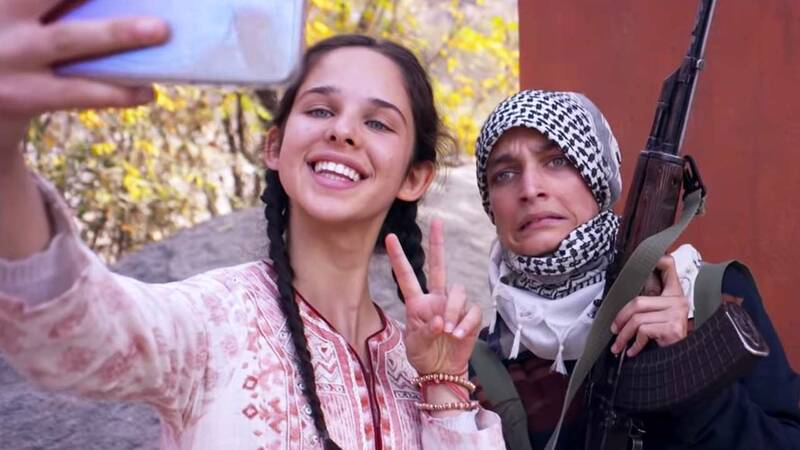 Narrated from the curious eyes of a foreign-returned (NRI) teenager, the premise itself seems weak, manipulated and unbelievable, especially after we have been told that the film is based on true stories from two countries (India and Pakistan) which indulge in a secret war. After years of her father Basheer gone missing, UK-based, 16-year-old Noor returns to her native Kashmir with her mother and a family friend who would soon be her step-father, in tow, to complete some unfinished work, so that they could forge ahead in life. 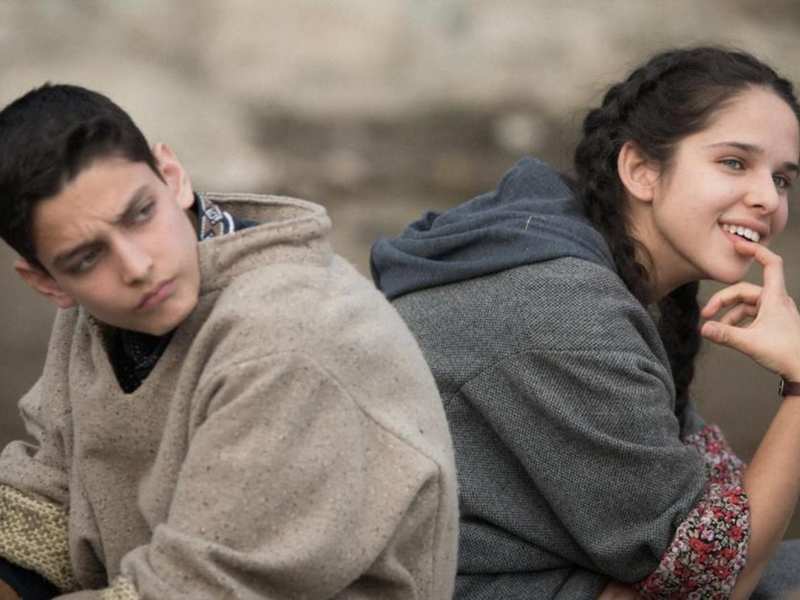 In Kashmir, Noor bonds with Majid, her father's best friend's son, who is nearly her age and soon learns that her father is dead after being picked up by the army for interrogation. So, for closure's sake, she coaxes him to help her find her father's grave, which is in a sensitive area and far away from their village. Despite being forewarned by Majid, "It's not a good idea," they proceed to the designated place. The trek to the place is grueling and with the sun setting, the duo soon loses their way and are forced to spend the night in the open valley. The next morning they are caught by an army patrol and interrogated. 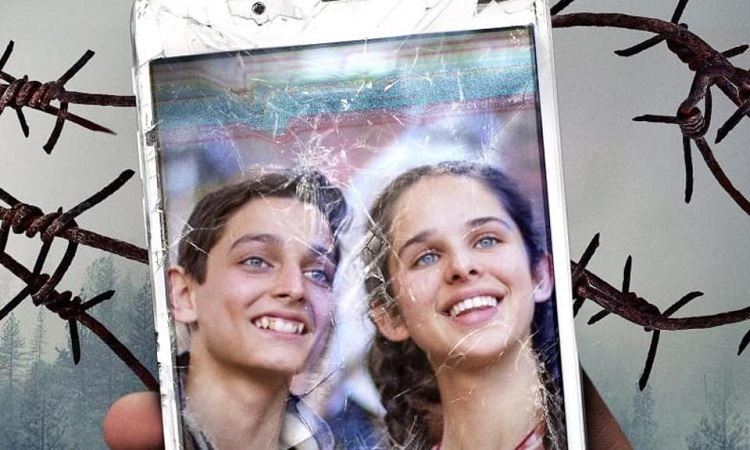 While Noor is set free as she is a British citizen, Majid is imprisoned and tortured. Driven with guilt for not being able to free Majid, Noor goes to Arshid Lone, a local politician with no scruples, who was also one of her father's best friends, for help and together with other villagers manages to secure Majid's limited freedom. In the process, Noor also learns many home truths that make her want to go back to England. Theoretically, the narrative has all the components for an emotionally driven film, but the expositions seem dramatized and forced (which are many). Except for a few instances, the tension and emotional build-up are all far from being palpable. Also, the flow is often broken by the unwarranted music that fills up to cover some faulty transitions. Nevertheless, there are certain moments that touch your heart. Coming early in the narrative is the innocence on Majid's face when while in the car, the foreign-returned Noor shows him her middle finger, as into buzz off. He responds spontaneously and innocently by showing two of his. A sign of peace. This makes you smile. Every actor is aptly cast. They are all pitch perfect in their mannerisms and body language -- Zara Webb as Noor, Shivam Raina as Majid, Ashvin Kumar as Arshid Lone, Kulbhushan Kharbanda and Soni Razdan as Noor's grandparents Abdul Rashid and Halima, Maya Sarao as Noor's mother Parvena, Anshuman Jha as the Army Major and Natasha Mago as Majid's mother Zainab. Their performances are what keep you hooked. Visually, the film is made up of a mixed platter of shots, some with fixed frames and others with shaky, hand-held camera shots. They are inconsistent, but the shot that stands out is the zoom-out shot when Majid and Noor are standing on the edge of the mountainside when they are on their way to her father's grave. This panoramic view is breathtaking. Overall, the film dumbs down the director's vision in a very staged or theatrical manner.